Sorry it has been a while since my last blog, lots going on behind the scenes with family as well as work. 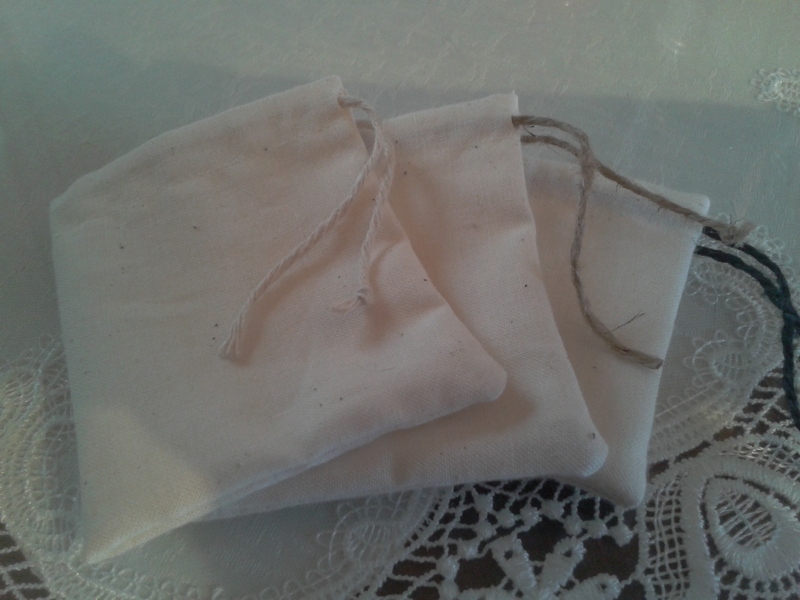 The first theme to launch is a plain cream bag tied with string in place of the ribbon, therefore the poem will be referring to the string that is actually holding it altogether instead of being inside. We are hoping to add other natural colours on request and are also looking at adding a little ribbon embroidered flower to the front of the bag. We will also be looking at the option for you to have ribbon embroidered initials also added. There are many colours of ribbon so your initials/flowers can be ordered to match your colour scheme. Currently the new range will fall into the £1.50 standard bags category, however, due to the additional work required, the ribbon embroidered ones will be £2 in line with the satin range. The best bit is that we are still sending £1 from every bag to Cancer Research UK so nothing has changed there. Remember – all items ordered from Charms by Joanna comes with free UK Mainland postage excluding the Happy Bags where postage is calculated according to the weight of the quantity you order. As always, I also offer to post anywhere in the world. Please bear in mind any import laws if you are outside the UK – if you are unsure then check your local Customs website for more details and inform me of any limitations as I will endeavour to accommodate changes if required.